The International Board on Books for Young People is proud to present the 11 shortlisted candidates for the 2018 IBBY Hans Christian Andersen Award. 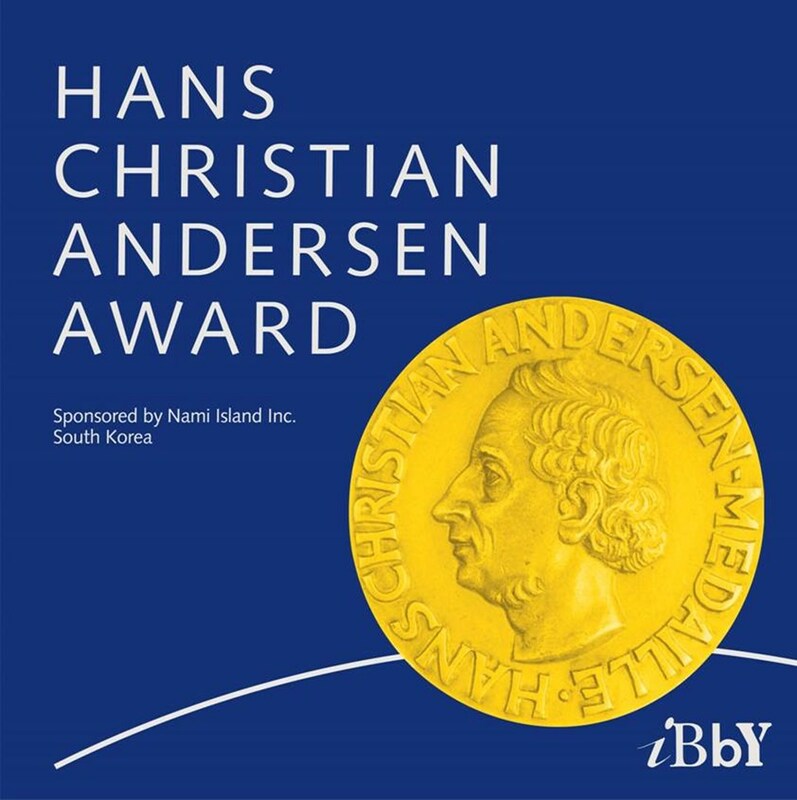 Patricia Aldana, Chair of the Jury for the Hans Christian Andersen Award of the International Board on Books for Young People (IBBY) announced the winners of the 2018 IBBY Hans Christian Andersen Award on 26 March 2018. IBBY is very grateful to Nami Island Inc. in the Republic of Korea for their sponsorship of this prestigious award. Find out more about the award and jurors. Read more about IBBY UK’s nominees for 2018 – Melvin Burgess and Jane Ray. Watch a film about the shortlisted candidates for the 2018 IBBY Hans Christian Andersen Award below.